HTML5 has a lot of new tools to build website for better user experience and it is strong and powerful version of HTML. For Mobile phone applications it is used to a very great extent. The <!DOCTYPE> declaration is the first tag in your HTML page, placed before the <html> tag. 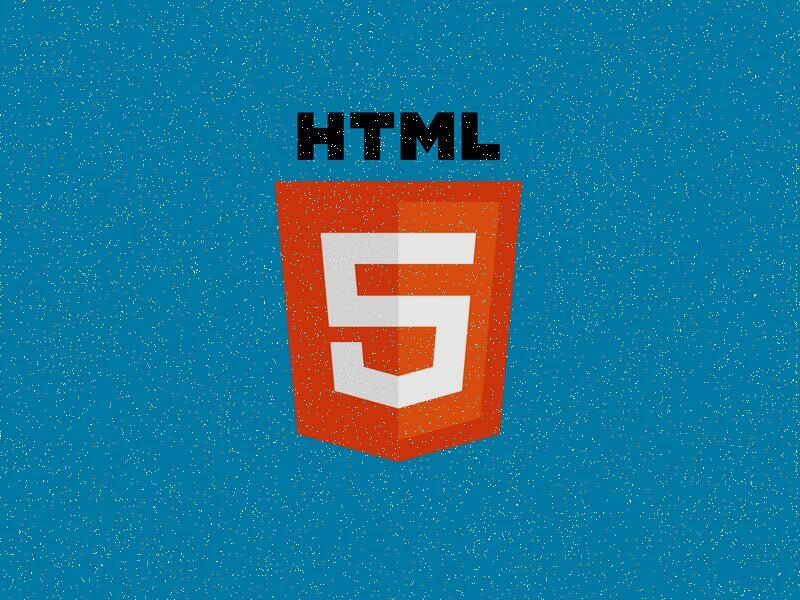 HTML5 supports media via the <audio> and <video> tags, embedding media into HTML documents. These audio and video tags embeds audio and video as well as image. HTML5 forms allows new attributes such as placeholders, autofocus, required with patterns validation. ContentEditable allows user to edit any of the text in the element including its children. For e.g. to-do list, adding a reminder and so on helps to do this.